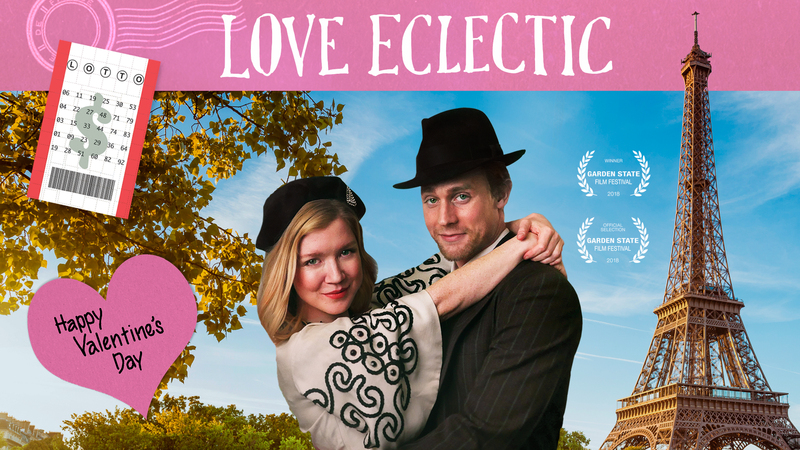 Classic theme music for retro indie film LOVE ECLECTIC! 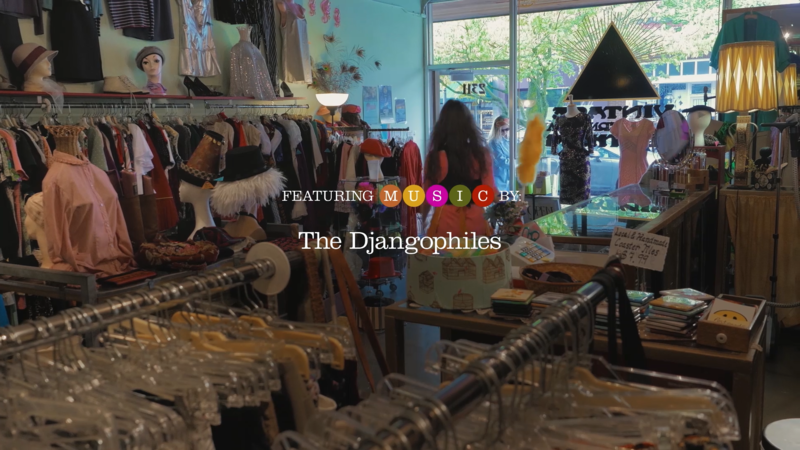 A BIG thanks to Karl Lind Films for doing the new opening titles on our film Love Eclectic! Enter drawing! 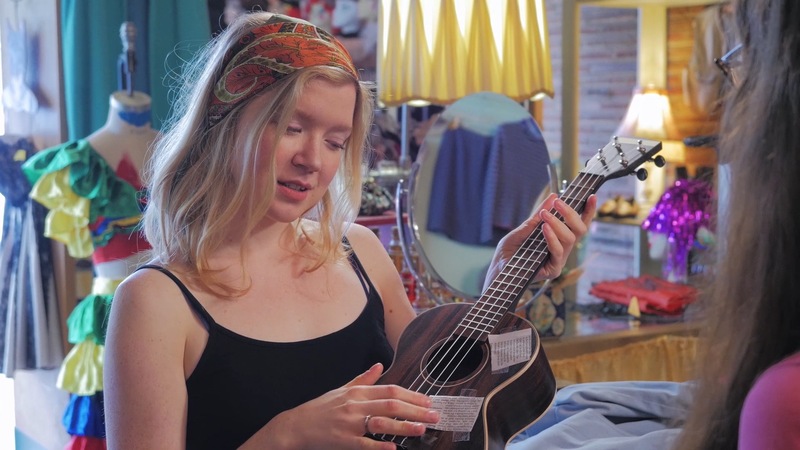 Gift certificates to URBAN ECCENTRIC store. 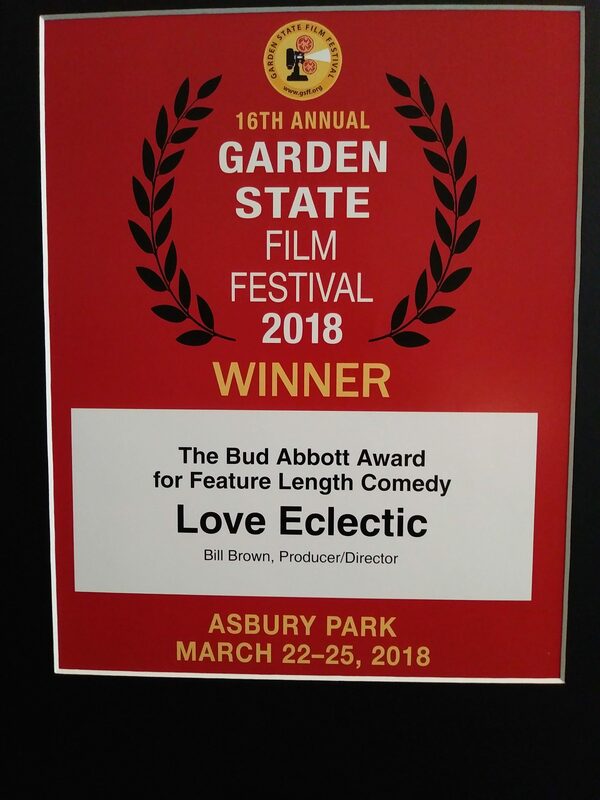 Love Eclectic wins BIG at the Garden State Film Festival! 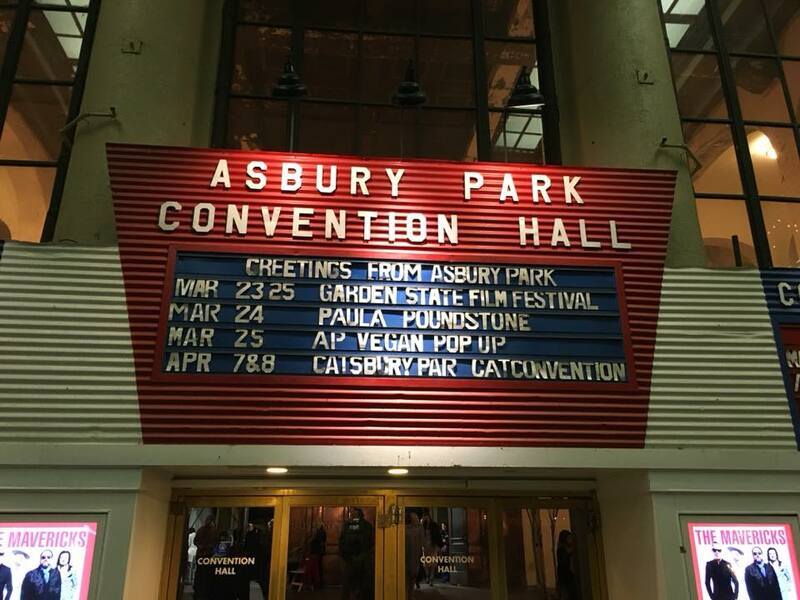 The Garden State Film Fest was a BLAST!